Since I grew up in the Florida for the majority of my life, one thing I did not have to worry about was cold, dry weather. During my first winter in Atlanta, my skin was so dry and I was NOT having it. I immediately researched how I could save my skin. I am happy to report that I am now on my third winter in Atlanta and my skin is hydrated and dewy even in the harshest of weather. 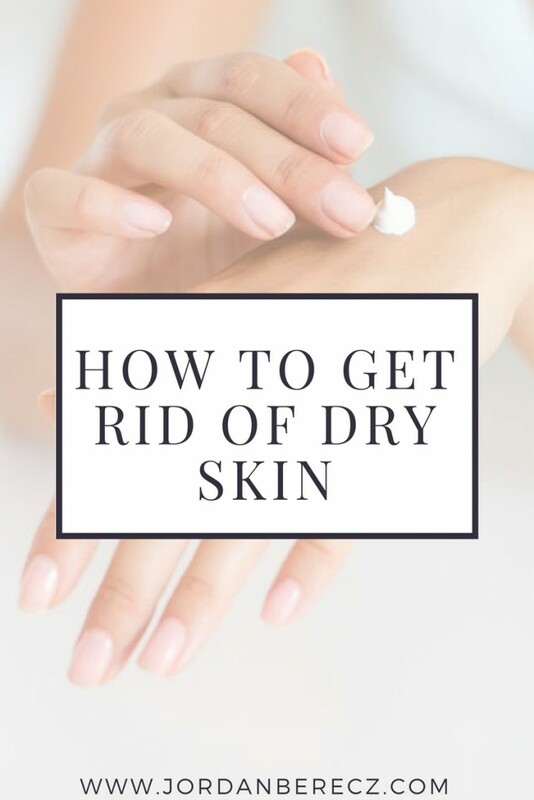 I’ve had a few friends complain to me of dry winter skin so I thought I’d write this post sharing what has worked for me!